Last week, I wrote about “big ideas” in stories and how students can discover these ideas through a discussion of evidence. 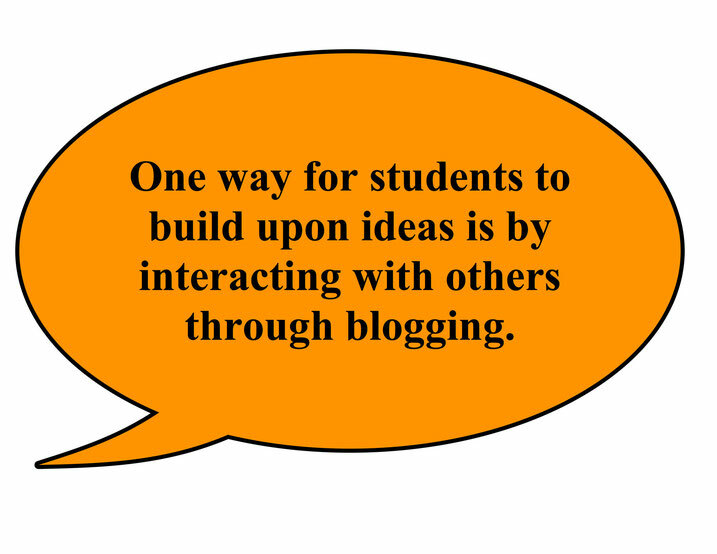 Another way for students to build upon ideas is by interacting with others through blogging. By practicing the skills of critical thinking, elementary (and older) students can explore questions, collaborate in groups, and give or receive feedback. The practice of blogging with elementary students might require a bit of scaffolding. Assess students’ prior knowledge via a class discussion, or introduce the concept of blogging with the following “paper blog” activity. While reading a book or story aloud, have students write down questions to share in a small group discussion. The discussion will foster the exchange of ideas and interpretations. After the small group discussion, devise a focus question for an in-depth “blog discussion” and subsequent written response. Students answer the question using evidence from the text, their own understandings, and the interpretations of others. Students can answer the question directly or extend another student’s response by adding supporting details. By answering the blog question, students create meaning from the text, support interpretations with evidence from the text, and consider other viewpoints. After the blog discussion session, students practice “commenting” about each other’s responses with sticky notes. 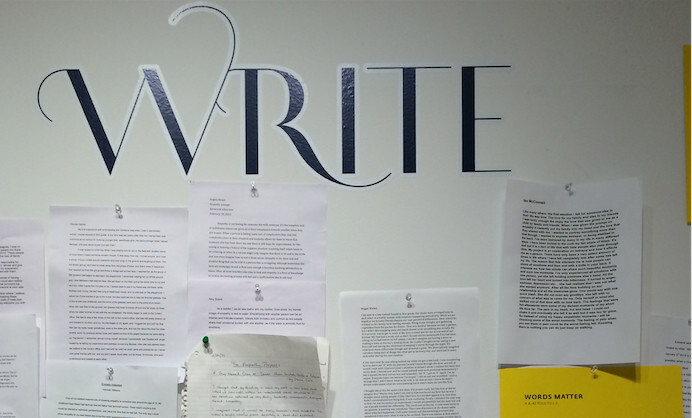 Discuss student examples of “quality blog posts” via their sticky notes. This is also a good time to introduce what is appropriate to post on an actual blog. If you’re interested in starting a blog with students, KidBlog.org provides a user-friendly platform to create a class blog, manage user accounts, and control posting/viewing settings.